almonds. 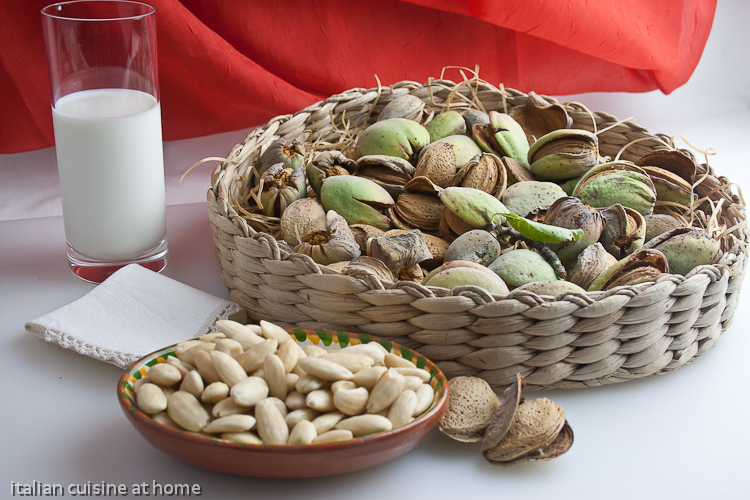 Composition with almonds in shell, shelled, and almonds milk. Light from left. Still life photography.See italian food recipes on http://www.italianeating.eu.